A mountain lion has been showing up in Absarokee in south central Montana recently. Residents report seeing the animal at all hours. So far it’s not acted aggressively around businesses or homes. Fish, Wildlife and Parks game wardens and biologist have been searching for the elusive animal but so far have not found it. 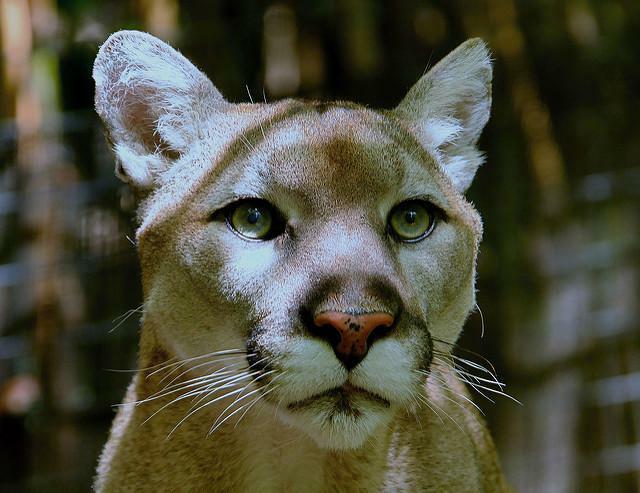 Absarokee is in the middle of prime mountain lion habitat. 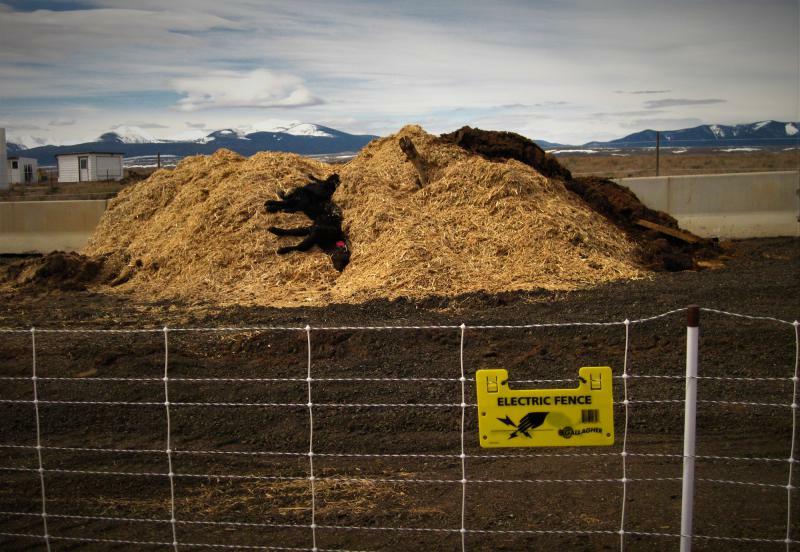 FWP reports the lion has been following deer into town. Deer are a favorite prey of mountain lions. 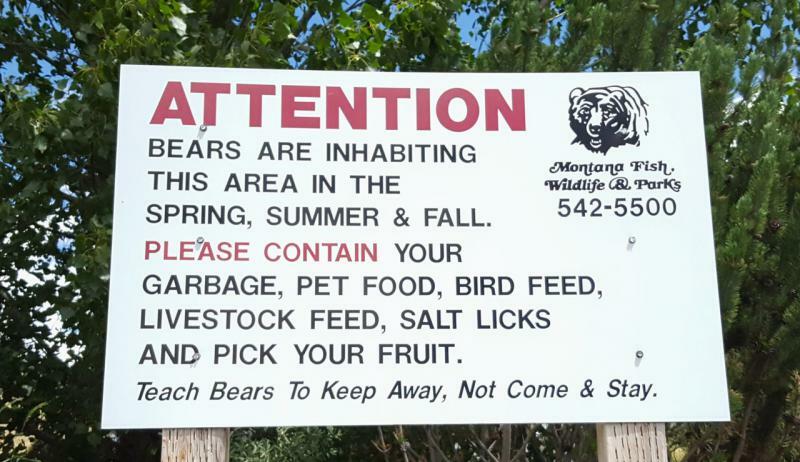 Some people are leaving food out for deer, which attracts deer and deer attract mountain lions. Montana law makes it a crime to feed or harbor deer. So far, the mountain lion has not acted aggressively but continued contact between wildlife and people could eventually lead to conflict.